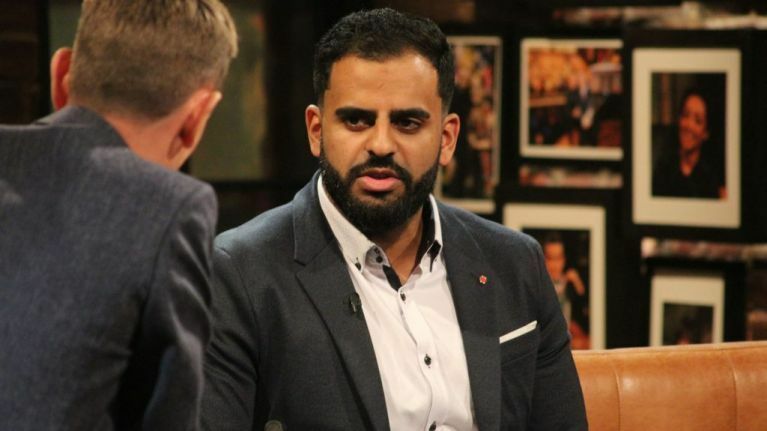 Ibrahim Halawa has said that he regrets appearing on The Late Late Show after his release from prison in Egypt. The 21-year-old went on the show days after returning home to Dublin in November. "The biggest mistake of my life was sitting on that couch, twenty minutes on that couch could never justify four years of torment," he told a crowd at the University of Limerick this week. "I was being scrutinised. I wasn’t being brought to hear my story. "I looked at the cameras and felt that no matter how much these cameras film for the next 28 minutes, they will never fulfill my four years and two months of pain," he said. He also said that he was given a warning by the Irish Ambassador to Egypt before he walked out in front of the media at Dublin Airport upon his return. "He said, ‘Be careful because you are going to be used'. "But I thought, how could I be used, I was only a man who went to prison - that was it." RTÉ defended the interview, saying Ibrahim knew he'd face tough questions during his Late Late appearance. "He was given the opportunity to address and clarify a number of longstanding rumours surrounding his case which had been widely circulating during his imprisonment," a spokesperson told The Irish Independent. Ibrahim, from Firhouse in Dublin, was one of 450 people arrested at a mosque in Egyptian capital city of Cairo in August 2013 amid protests after then-president Mohammed Morsi was ousted. After a drawn-out mass trial, he was finally acquitted of all charges of inciting violence, riot and sabotage in October of 2017.